Cala Mariolu Sardegna. My favourite beach ever! The Pictures were taken from my phone this summer 2012 and the video is “home made” by me. 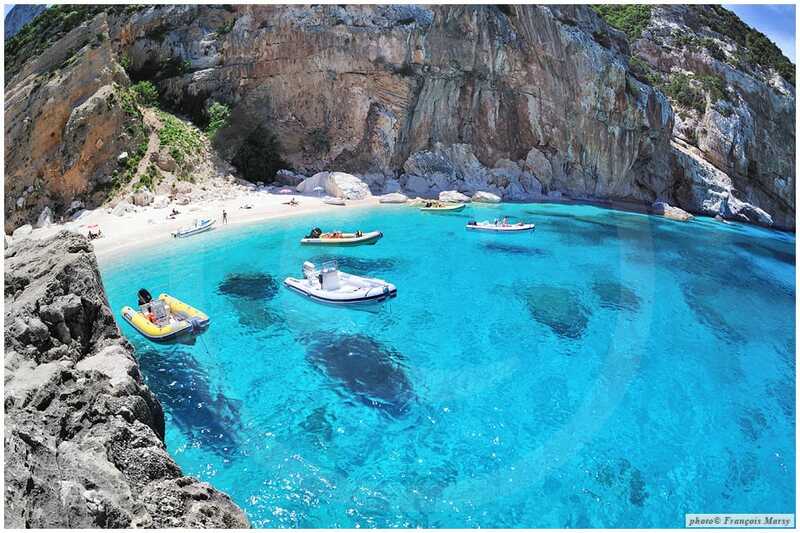 I really like our sardinian’s beaches! We have a really wealth without misure! 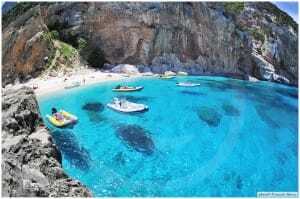 Sardinia looks so amazing. What a great place to spend you time.